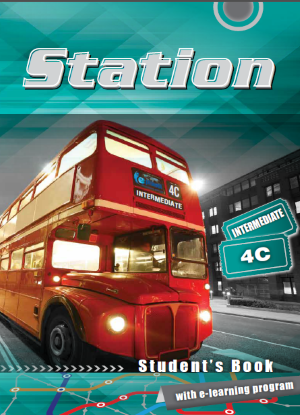 Station 4C is a fresh and stimulating course that will expand your language skills in new ways. Learn how to give first aid, discuss environmental issues, talk about the financial crisis, and explore the world of crime in fiction and real life. With the help of our e-learning program, Learn English, your fluency will dramatically improve!